It is winter time, and…we all love winter sports. And by all, I mean all, us, the normal women, and all the stars from Hollywood. Have you ever thought about going skiing wearing inadequate clothing? Well, it’s almost winter time and we all dream about the presents we want to find under out Christmas tree. 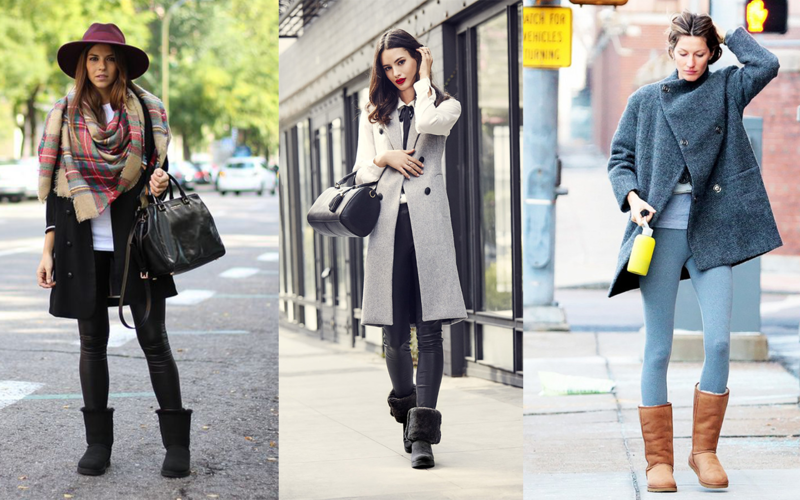 This is our super-cool idea: UGG Boots, one exciting Christmas gift for every fashionable woman.